A Professional Tool to Convert Corrupted, Offline & Dismounted Exchange Server EDB Files into MS Outlook PST format. The Exchange mailboxes to PST converter repairs the Exchange Server EDB mailboxes and saves it to PST file format. The software create UNICODE PST file by default, thus you can easily move any size of EDB mailboxes into PST file format. User can select multiple mailboxes & emails for bulk conversion, which lets you convert multiple EDB mailboxes to Outlook. You can add and list several EDB files one by one on the software. Browse the EDB files from the respective location within your machine. Exchange to PST converter provides you the option to split up large PST file in small & manageable sizes. You can check or uncheck the option as this is an optional feature to split the files by size. 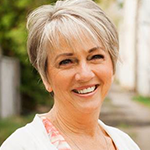 You can create multiple smaller PST files with single large PST file. To migrate EDB file to PST file format, the software allows you to Export EDB to PST including all items.The mailbox folder like inbox, contacts, calendars, tasks, journals etc. will get converted into PST file. 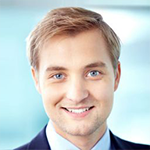 The software ensures to successfully transfer each data from Exchange EDB to MS Outlook. To export EDB File to PST user can check/uncheck "Use Outlook" option where user can choose to install Outlook on machines. By default, tool convert EDB file to PST without installing Outlook. 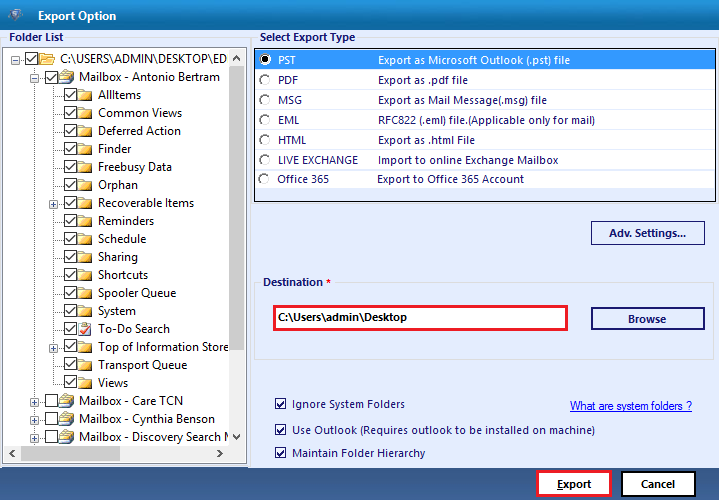 User can enable Outlook mode option to accelerate EDB to Outlook conversion but it requires installation of MS Outlook. EDB file to PST converter has two new options for searching .edb file i.e. Search All Drive & Search Selected Drive. 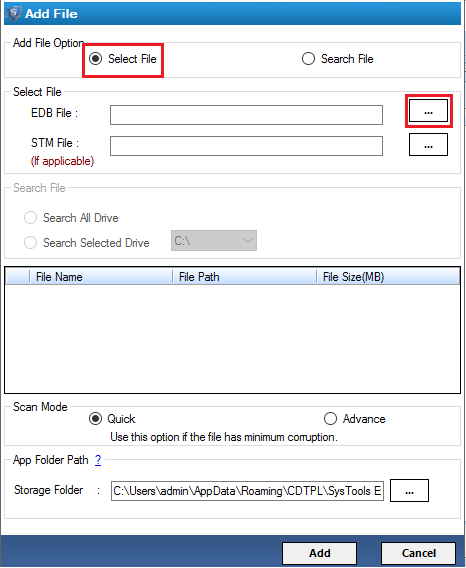 Through Search All Drive option user can search .edb file from entire drive while in Search Selected Drive user can search file from the selected drive only. The software provide you with two scanning modes: Quick Scan & Advance Scan. By default Quick Scan is done if the file is highly corrupted the software prompts to do Advance scanning. If once the scanning of the file is done then later the software will show you the dialog box displaying Scanning done already. Exchange to PST converter supports to export Corrupted, Encrypted, or even Password protected EDB files. You will not face any issue to migrate password protected files as you can easily export your priv1.edb mailbox even it is password protected. With EDB file to PST Converter you can set a date range and filter all the emails by specifying From Date & To Date. The Apply Mail filter feature will let you switch only those EDB files which you have specified in the date range. This feature allow users to sort the emails by applying filter to the entire mailbox. Go to Start » All Programs » EDB to PST Converter. The window of the software appears as shown below, Click on Add File to add EDB file. Now you can select single or multiple emails & then Click on Export, to convert EDB file into PST file format. 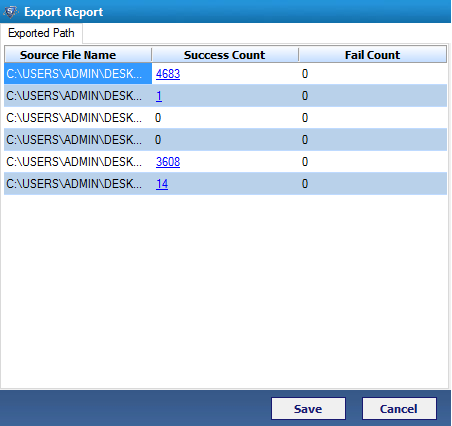 Now, the software prompts Export option window providing us with Export As PST option. A destination loction is provided in order to save the exported files, Click on the Browse button to choose the path. The Export Process will start, and it will show the exporting files & folders along with number of items & the destination path. Do I need Live Exchange Server to Convert EDB file to PST? 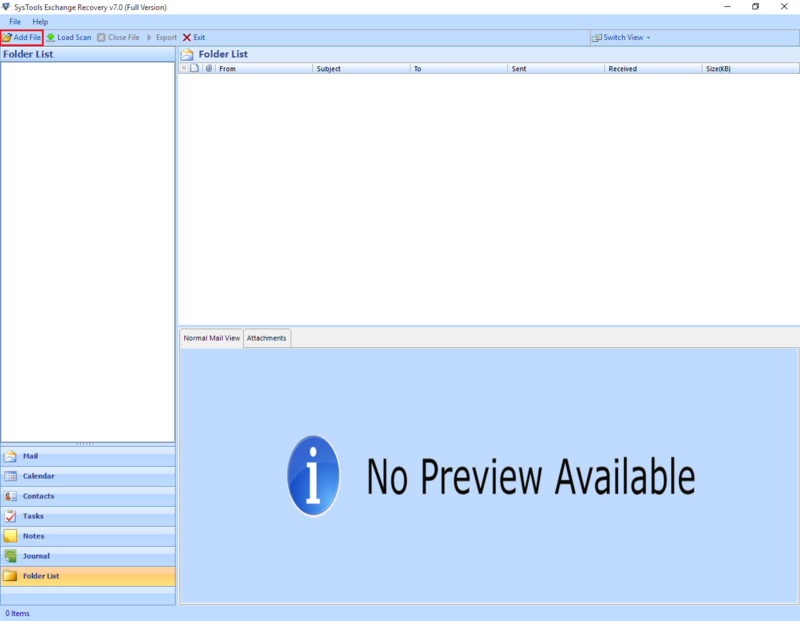 NO, Live exchange server is not required to export EDB file to PST. You only need a dismounted copy of EDB file. Can I migrate EDB to PST without installation of Outlook on my PC? No, MS Outlook should be installed on the conversion machine. It should also be configured with valid POP3. 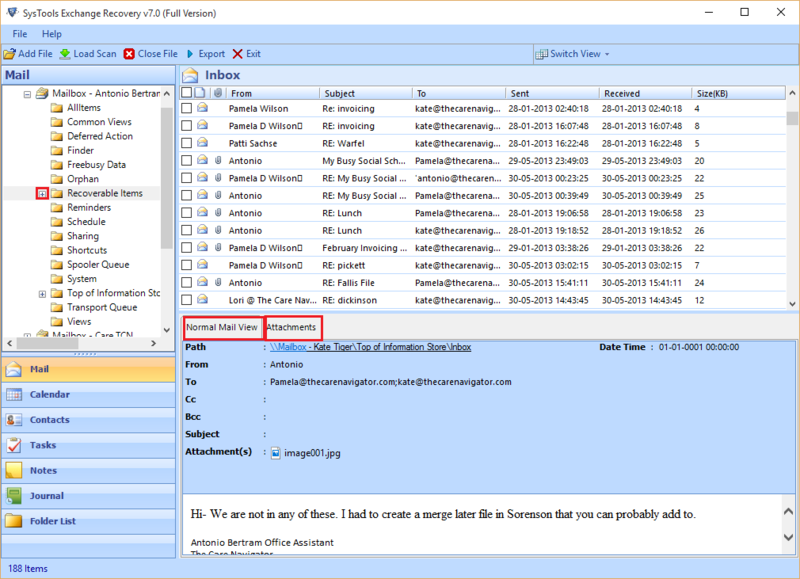 Will this tool export & recover a corrupt EDB file into MS outlook PST? Yes, to export EDB file to PST, the converter recovers the corrupted file and then export the recovered copy into Outlook PST. My EDB file has password can I still convert EDB file to PST? Yes, exchange EDB file to PST converter is an advanced utility & it also recover EDB file whether it is password protected or corrupted. 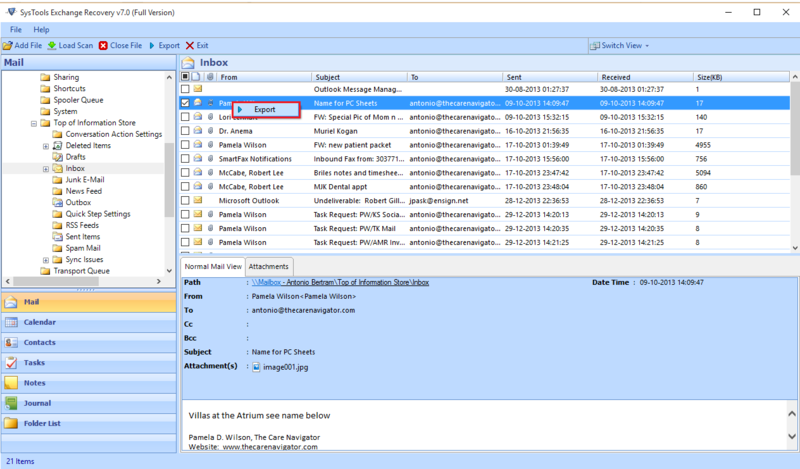 Does the tool extract all the data from Exchange & convert EDB file to Outlook? Yes, the tool can easily migrate exchange to PST successfully & it also converts your mailbox data of Exchange. Can I convert Offline EDB file to PST file format with this software? Yes, Exchange to PST converter provides the easy way to export Dismounted/Offline EDB file to PST file format. THe tool has an ability to migrate encrypted & password protected mailboxes. Working with Exchange to PST Converter was not at all complex, Exchange EDB to Outlook converter has solve all my problems, it has easily converted my dismounted & offline EDB file with ease. I will recommend all my friends to use this tool. All thanks to the support team for helping me out with this reliable software. It always become a difficult task to convert files, but when I discover about Exchange EDB to Outlook converter the task seems to be reliable, easy and simple. I'm very much satisfied with this tool. I'm glad that I banked upon this tool apart from others.